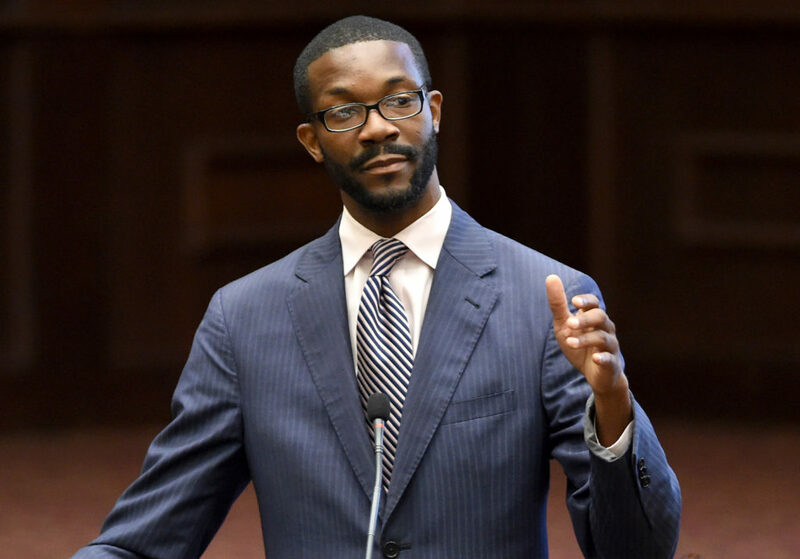 The stakes are high for the Oct. 3 run-off to the municipal elections with the question of whether William Bell will remain Birmingham’s mayor or be replaced by challenger Randall Woodfin, who came out ahead in their August contest. In order to make it to the runoff, Bell and Woodfin had to get by 10 other challengers in the August 22 municipal election. Voters will choose between a veteran politician who served as a council member before becoming mayor, and a city attorney with a following among a diverse group of many younger voters. Woodfin received 15,656 votes, 40.84 percent in the municipal election and Bell received 14,011, 36.55 percent. Will the Oct. 3 election turn on Bell’s greater experience, or Woodfin’s newer face, or some issue of character? It might be much simpler than that – a matter of numbers, according to one political observer. “It sort of falls back to turn out,” said University of Alabama political science professor Dr. Allen Linken, who noted that the run-off election is “sort of by itself out there” not linked to other candidates or other races that might increase the turn out. “If you want to vote or if you’re mobilized to vote, you vote and if you don’t know about it or don’t care about it, you’re not going to go out. So, each side has to mobilize its base and consolidate its base,” he said. Both candidates have made their case during forums, debates and public meetings since the election. In a Sept. 21 debate televised on WVTM the two men laid out their respective resumes and goals. Bell touted his record starting with his election more than seven years ago. “During that period of time, we had many challenges facing the city. Our economic forecast was gloomy, the leadership within city government had decayed and the public turned to me to find a way to reduce a $78 million deficit and bring us back into the black,” Bell said. “But also, the public had confidence in my leadership that they wanted me to start building a city that we all could be proud of. “I took that opportunity to do the things necessary to start attracting people back to the city. I’ve often said that our downtown community is our living room and we took that opportunity to rebuild our downtown area to bring businesses back into the area, to bring individuals back to downtown to live in downtown, individuals such as my opponent here who now lives in the downtown area,” he said, referring to Woodfin. Woodfin, in his opening statement, suggested that the incumbent is out of touch with many of the city’s residents. “As a son of this city, it has been my commitment to make home better,” Woodfin began. “Having the opportunity for the last year to be a candidate for the mayor of Birmingham, I’ve listened to residents throughout the city and all 99 neighborhoods share with me their concerns and their problems and their issues. They’ve also shared with me their dreams and hopes for the direction of our city,” Woodfin said. “Despite what William Bell has just shared, there are real problems in this city that the current administration has failed to address in the last seven years. And the residents of this city cannot afford an additional four more years of the same thing. We’re living in A Tale of Two Cities. Yes, we have some pocket growth, but we also have west of 65 and north of Uptown,” a reference to the regions of the city separated from downtown by interstate highways and the recent, popular, Uptown entertainment district. “Too much blight. Too many unpaved streets. Too many overgrown lots. Too much poverty. 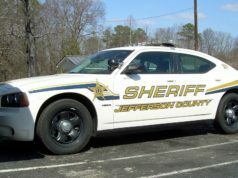 Too much crime, and too many people don’t feel safe on their own porch,” Woodfin said. 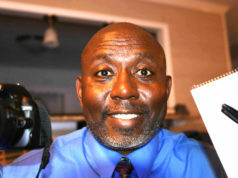 He then took aim at Bell’s well-documented and combative relationship with the city council – a situation which some experts believe explains why both Bell and City Council President Johnathan Austin in District 5, as his most vocal opponent on the council, are facing runoff elections. Since the election, both candidates have picked up endorsements which might strengthen their hands on Oct. 3. Contractor Chris Woods, the third place finisher in the mayoral race Aug. 22, threw his support behind Woodfin, as did the Birmingham Fraternal Order of Police. Former Birmingham mayors Richard Arrington and Bernard Kincaid have endorsed Bell. Bell’s campaign countered with its own FOP endorsement from Lodge #1 Board of Directors which supports the mayor “because of his proven leadership and experience,” according to Bell’s campaign. Sgt. Heath Boackle, president of the Fraternal Order of Police Birmingham Lodge #1 wrote in a letter dated August 16, 2017 and released by the mayor’s team that Bell has “demonstrated an unwavering commitment to the public as exemplified in over two decades of service to the citizens of the city of Birmingham. Your commitment to people and the community has been further exemplified through your dedication and unwavering support to Police Chief A.C. Roper and the brave men and women of the Birmingham Police Department,” Boackle wrote in his letter. Both men also received political endorsements. 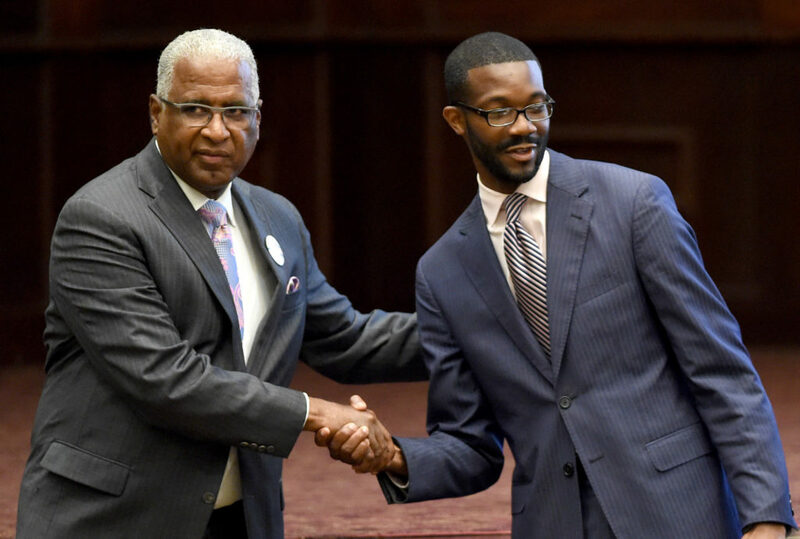 Woodfin’s endorsements also include those of Birmingham firefighters and letter carriers. 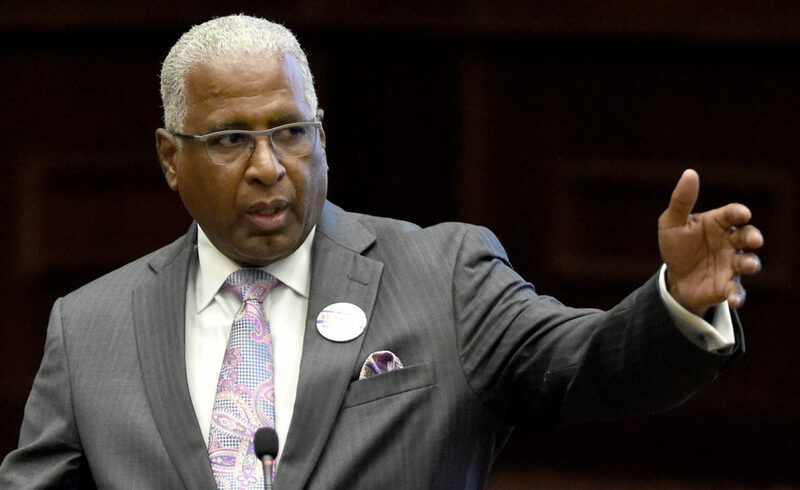 Bell received the endorsements of Congresswoman Terri Sewell, former Birmingham mayors Arrington and Kincaid and dozens of others from both inside and out of the political arena. Bell’s campaign website carries positive comments about his tenure of mayor from Brian Hilson, president and CEO of the Birmingham Business Alliance. “Mayor Bell continues to provide strong leadership in economic development for Birmingham,” Hilson said. 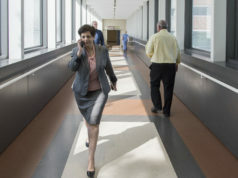 The mayor’s website touts economic development wins – more than $1 billion in projects, $105 million in neighborhood bond projects, $25 million in federal funding for Hope VI projects, which, while sometimes the subject of controversy, have transformed some city housing projects into more upscale developments. On Monday, Bell led a press conference announcing the city’s initiative to lure tech giant Amazon, which has said it wants to build a second headquarters it is calling HQ2 that will match the $5 billion investment and 50,000 jobs at its current headquarters in Seattle.